THESE FREE PRINTABLES ARE FOR PERSONAL USE ONLY! They are wonderful! Thank you for sharing your talent! These are amazing! Thx so much!! Thank you so much for sharing these planner goods with us. They are so pretty. Thank you! for sharing your talent and time. Thank you so much for sharing. I just found your site and these are beautiful. Love all your free printables. Only request would be happy planner sized printables also 🙂 but thank you so much for your generosity!! I agree I love them all but wish they were sized for the Happy Planner. You can still use them in your Happy Planner! Just use washi to cover up that space! But I will try to put up some Happy Planner printables in the future! these are the cutest stickers i have ever seen! couldn’t have made it easier for me to print them out! Sou brasileira e adoro seu blog, tudo lindo e perfeito !!! 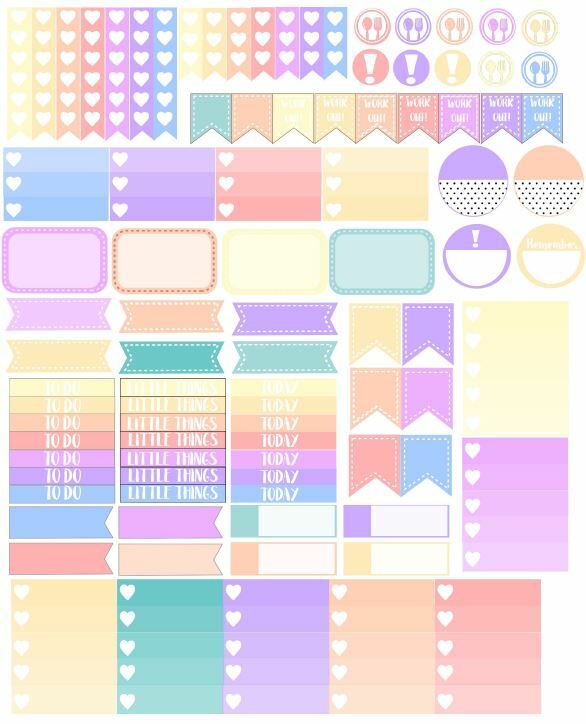 I just came upon this page and i love it… I’m finally back in planning on paper again and printing my own stickers is better for me as i live in Trinidad! You have such talent!!!! Thanks for sharing! 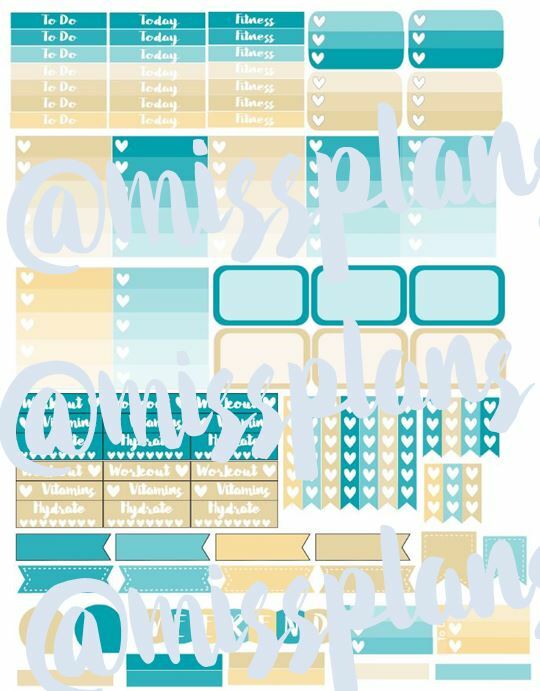 I’m so glad I came across your beautiful planner printables!! I am in love with all of your sets and can’t wait to see what you come up with next! Thanks so much! Thank you so much! Love this stuff! 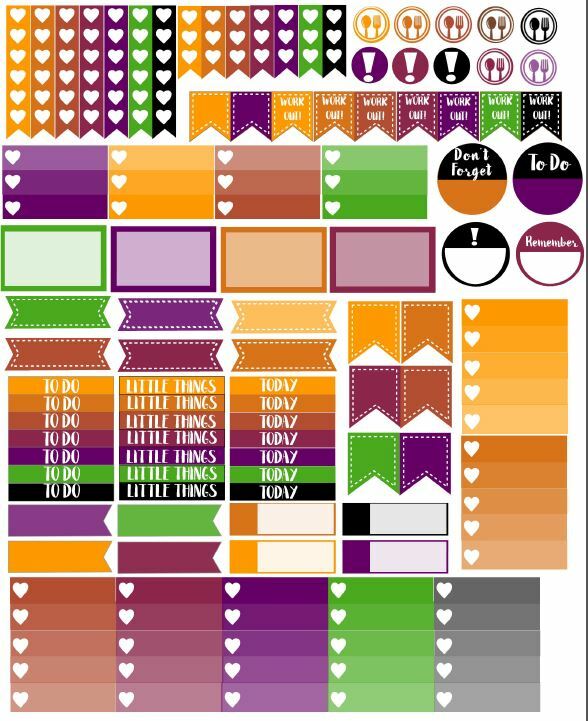 I love your printables & have already printed them out to use! What does the B,L,D boxes stand for? They are for meals, breakfast, lunch and dinner! Thank you sooooo much for these! They’re beautiful! all your time and effort is so appreciated! Thank you so much for sharing these!!! THANK YOU soooooo much for sharing your wonderful printables, and for all your time and effort required in making them, all are very much appreciated. God Bless, Take Care, Remain Safe. Thank you so much! These are so good!! Thank you for all of these great planner stickers i love them!!!!!!!! I am a newbie in designing a planner and this is very helpful to me. Thank you for sharing your beautiful ideas and designs. I am a follower now! More power to you! Click on the link below to sign up for erincondren.com. Save $10 on your first purchase!